Magento 2 Quick Order extension by Mageplaza assists customers in placing a bulk order more quickly. This helps wholesalers cut down abandonment and boost sales. Magento 2 Quick Order developed by Mageplaza focuses on the convenience and efficiency of bulk order placement on e-commerce B2B stores. The idea of Mageplaza Quick Order extension is to allow wholesales customers to add products in bulk to cart with only several clicks. 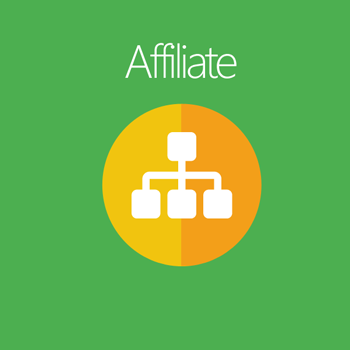 This innovation is a key factor which leads customers to successfully check out more quickly and conveniently. To cut down time on searching and selecting products, a large number of products can be looked up by multiple SKUs or uploading a CSV file. 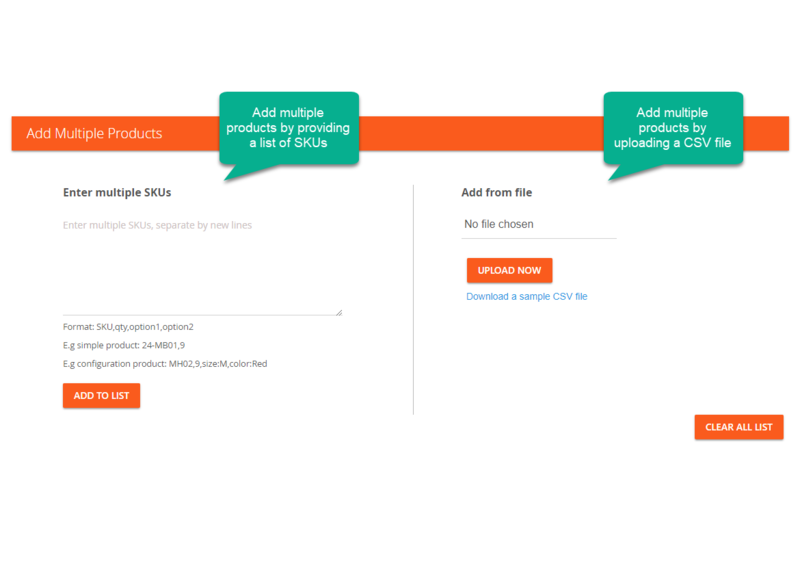 Moreover, product attributes are easily selected right on a single page to prevent abandonment. 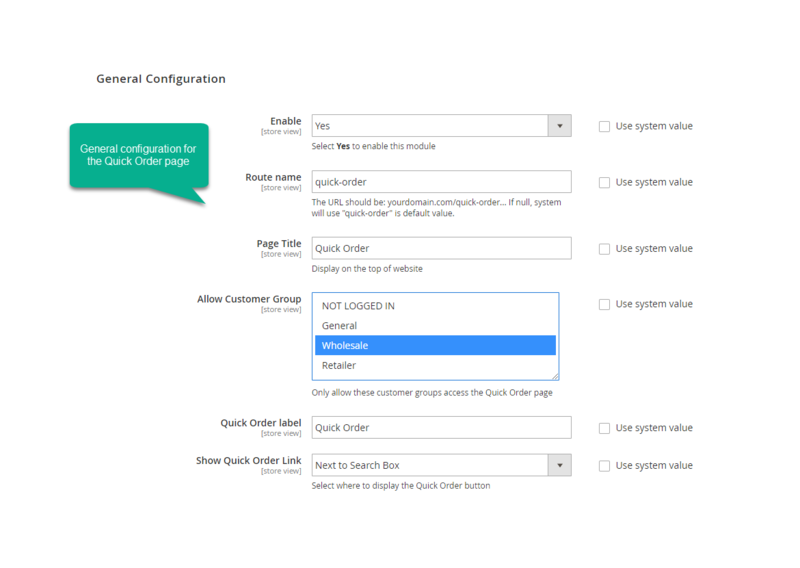 Mageplaza Quick Order extension has a high customizability to show with certain customer groups and works well with every product type. Wholesales customers are perceived as important clients of a digital store, especially a B2B business when commercial activities on the store are positively active everyday. Unlike bricks and mortars, purchasing in bulk has some limits in searching, selecting and adding to cart products. Performing all these tasks manually is time-consuming and often causes mistakes as wholesales customers have to deal with a large quantity of products. As a professional wholesalers on Magento 2 platform, Mageplaza Quick Order extension becomes a comprehensive solution which helps customers deal with bulk orders with only 3 simple clicks. The module is claimed to cut down shopping time for wholesales clients, yet it helps increase accuracy and efficiency in the bulk order placement process. As a result, the most cart abandonment is eliminated while the most carts are converted to real sales. An important customer named Tim often buy products in a large number. 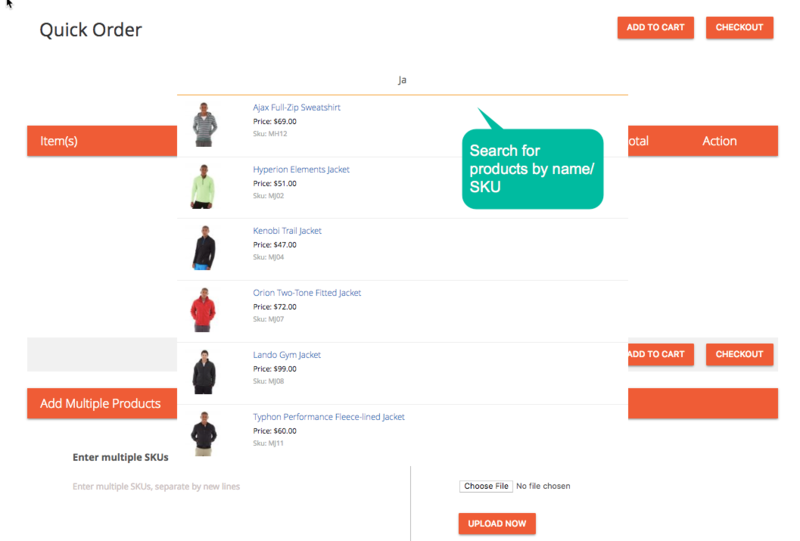 Tim can use the instant search box to search for a product’s name. After only some characters being typed, Tim receives suggestions of available products with product images. After that, Tim clicks to choose one item. Tim can also enter a SKU into the instant search box to look up for a product. Searching by SKU is more accurate, a product with name and thumbnail will show up, and Tim can clicks to choose one item. Tim and John don’t have to navigate to other pages to select product attributes. Quick Order page keeps them on one page only. On this page, Tim and John can select wanted attributes like size and color. To adjust product quantity, Tim and John can use the +/- icons to increase or decrease the number of wanted items. Tim and John can add the number of products they want to purchase into the quantity box and press enter to adjust product quantity. Tim and John can hit a button to duplicate existing product and make any adjustment on product attributes and quantity. This saves a lot of time for bulk buyers. Just hit a click on the Add to cart button to add all selected products to cart and go to checkout. John can add multiple SKUs with quantities and attributes into a box to add all wanted products to the list. After that, hit Add to cart. So, product reviews are indispensable in order to build a positive perception of your products and make more sales. John can also have another way to place a bulk order. He can upload a CSV file containing SKUs and product quantity. Hit Add to cart - the rest work will be done automatically, and the whole order will be ready for them to add to cart. The instant search box plays a fundamental role in fast order placement. Customers who want to look for a certain product can type one or some characters of that product’s name - pick an item easily among greatly accurate suggestions. Another option is more wholesale customers centric when products can be searched by entering SKU to reach the highest level of accuracy in searching results. To assist buyers in searching products, the product image will be shown along with its name and attributes to pick up. Plus, another instant search box will immediately be ready to be used as soon as a customer has found an item. Wholesales customers have 3 main options to add to cart products in bulk. Upload a CSV file - Bulk add: Mageplaza Quick Order extension supports CSV files to help bulk buyers search products in a large quantity and add all to cart easily. Similar to using multiple SKUs, but using a CSV file cut down the most time spent on placing a bulk order. 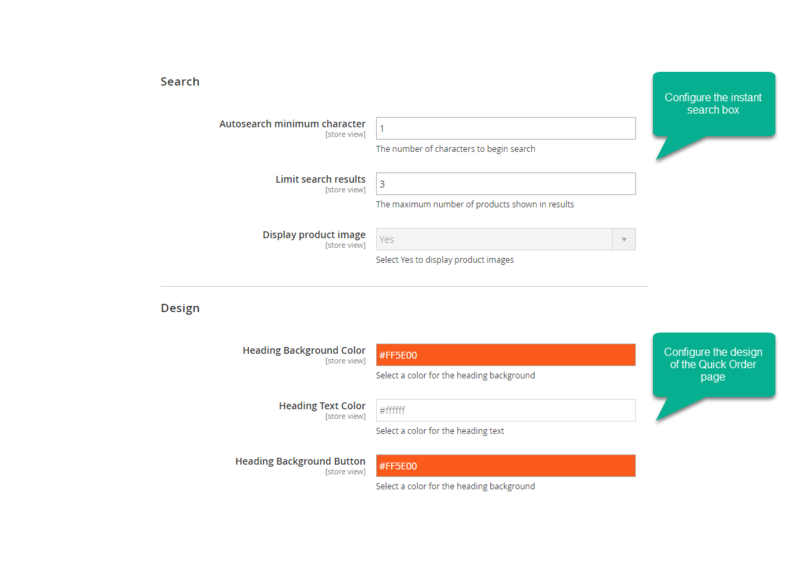 Search - Select - Add: After finishing searching products, customers are free to select product attributes from size to color. The item quantity can be chosen by using the minus/plus buttons or by entering an exact number. After that, buyers click on the Add to cart button to drag all selected products to checkout. Enter multi-SKUs - Bulk add: This advanced function allows buyers who already have a well-prepared SKUs list to bulk add products accordingly. The whole process only takes 2 steps with some simple clicks. The Fast Order page is kept as simple and user-friendly as possible. Wholesales buyers can easily find the instant search box and other functional buttons in a neat layout. A large quantity of items can be added to cart within some simple clicks. Simultaneously, when a customer needs to buy the same product with different attributes like colors or sizes, he/she can duplicate one product and easily select the variants. Compatible with Mageplaza extensions: Checkout module, Change Qty, Call for Price, ect. filter_drama How can I add bulk to cart? You can use instant search by product names or SKUs, add multiple SKUs or upload a CSV file. filter_drama I want to enable the Quick Order with wholesale customers only, is it possible? It is. You can configure this from the backend. filter_drama What happens with customers who are not enabled to view the Quick Order page? They will be notified by a message that you set in the backend. filter_drama How can I adjust the product quantity? There are several ways to change the number of products. You can either use the +/- buttons or directly type the exact number in. filter_drama Can I search more than one SKU at a time? filter_drama Do I need to navigate to another product page to select product attributes? No, you don’t. You can search and select appropriate products right on one page only. filter_drama What happens if errors occur when customers click Checkout button? filter_drama Does Quick Order extension work with bundle products, group products or products with custom options? Desmond is a very responsible and patient employee. I am very grateful to him for answering our doubts and difficulties. Again, thanks a lot for offering a useful extension! 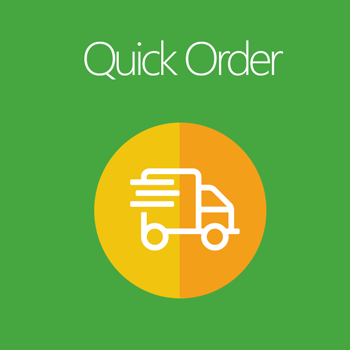 Mageplaza Quick Order extension works perfectly on our B2B website. I love that it's designed to be fully responsive right out of the box! No customization is needed for it to look great. Our customers love using this extension because it makes ordering faster and more efficient. Furthermore, Mageplaza support team is awesome. They are eager to help and answer any questions you might have. I highly recommend this extension! The module works well on my store. It's solved lots of issues which used to occur while our customers were looking for products and trying to add them to cart to checkout. We've recently experienced a higher number of bulk purchases on our store, so I think the extension is doing its good work. Also, thanks to Mageplaza support team. They are so excellent!! I was a little confused to apply this to my store. But, it turned out to be really great. We've recently got much more bulk orders from our store. The comments left by our wholesale customers are even more positive recently. Thanks, Mageplaza.